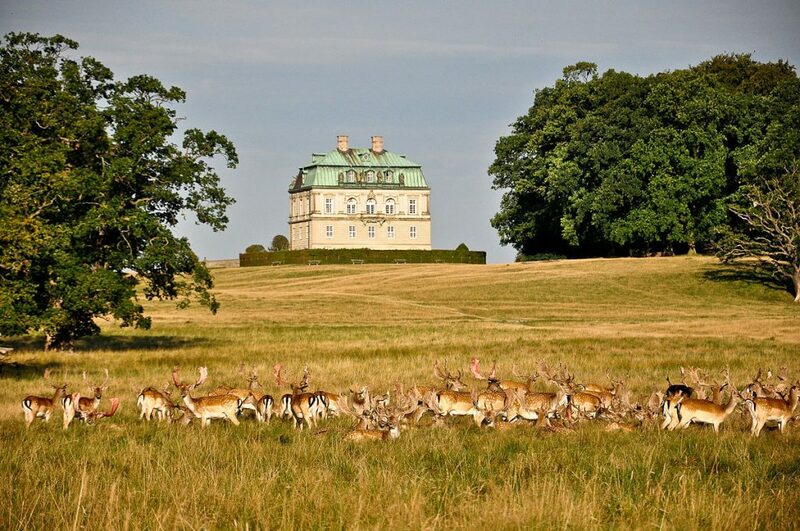 Denmark’s capital city has plenty of activities and experiences for people of all ages and interests to enjoy. 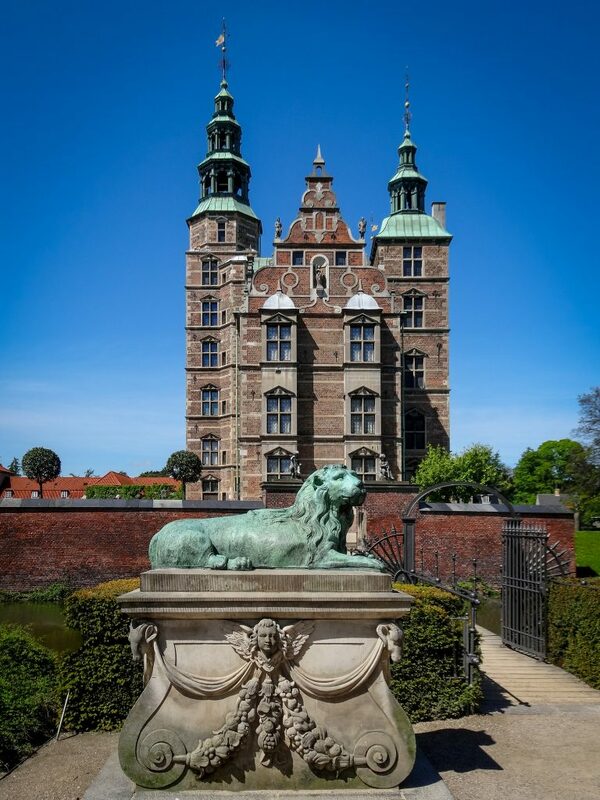 Whether visiting Copenhagen for a day, a week, or going on holiday there, here are some of the many attractions that tourists should make sure to add to their itinerary. 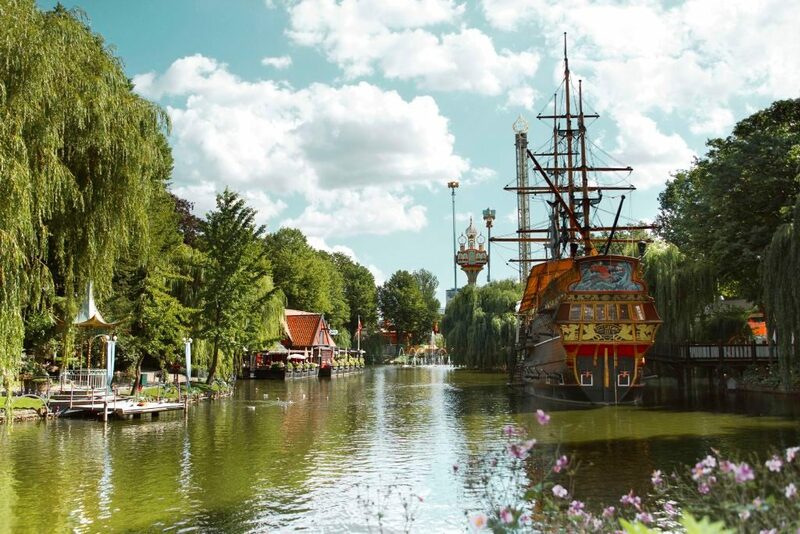 Tivoli Gardens is one of the most visited attractions in Copenhagen not only because of its numerous rides and games but also because its gardens complete with water fountains that serve as an oasis that contrasts the city’s hustle and bustle. Christian IV’s favorite castle has been standing in the same spot for 400 years and takes culture buffs on a journey through time and history. Visitors who want to catch a glimpse of the restless king’s life can take a stroll around the Renaissance castle’s rooms and look at a unique collection of paintings and objects. 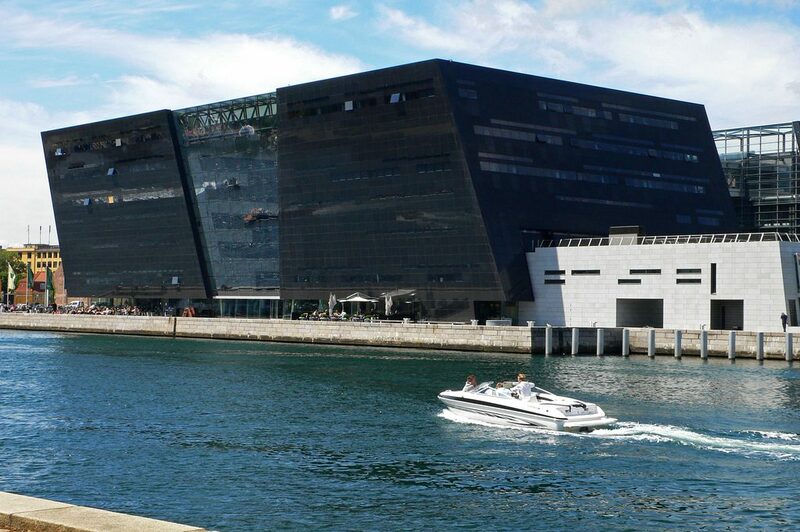 The Royal Library, also known as the Black Diamond due to its black-cubic shape, is the biggest library in the Nordic countries. The building’s innovative architecture, its special location by the waterfront, and the great collection of books, newspapers, music manuscripts, and other documents are only some of the reasons for adding Black Diamond in your bucket list. 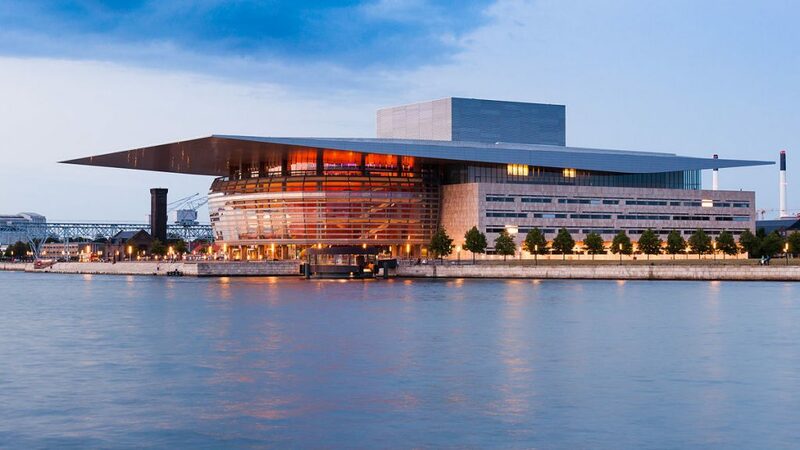 Located in central Copenhagen on the Holmen Island, the Copenhagen Opera House is an attraction that cannot be overlooked. One of the most expensive opera houses ever built, its construction cost 500 million in US dollars and it is considered one of the most modern opera buildings in the world. Christiansborg Palace was initially built in 1740, but it was destroyed by fires twice. 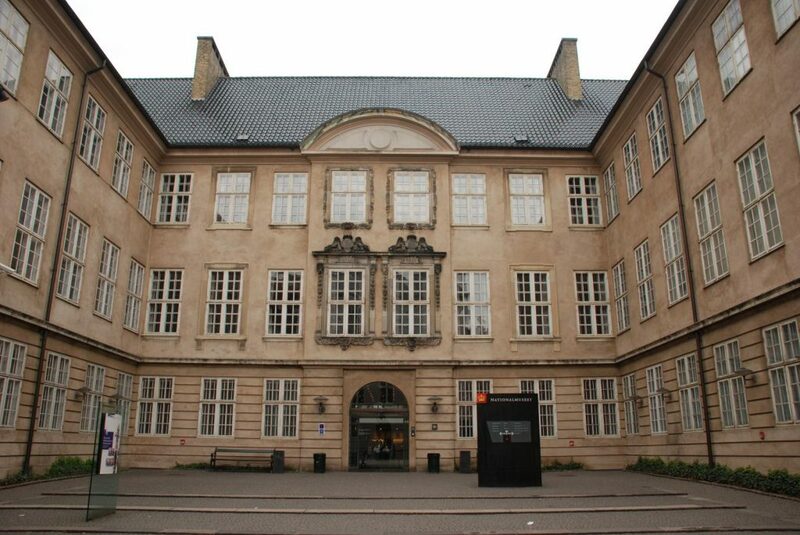 The building where the Queen now welcomes her guests and that houses the Danish government as well as the Danish Prime Minister’s office dates back in 1928. Visitors can take guided tours through the Royal reception rooms, the Royal stables, and the ruins located under the palace. 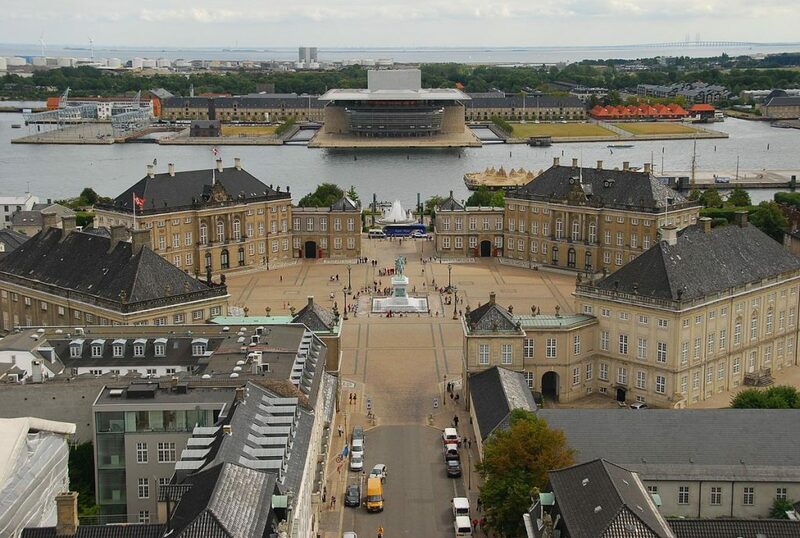 The Royal family’s residence—which consists of four classical-palace façades—is located in the heart of Copenhagen. It attracts visitors who’d like to observe the buildings’ architecture as well as King Frederik V’s equestrian statue. At noon, Royal Life Guards change guard in front of Amalienborg palace and offer a unique spectacle. 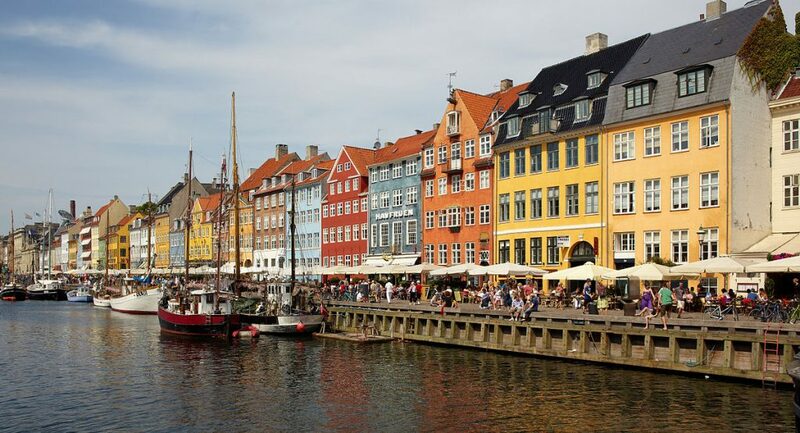 Being one of the most picturesque districts in Copenhagen and Hans Christian Andersen’s former neighborhood, Nyhavn is certainly a must-visit attraction. What used to be sailors’ and fishermen’s hangout spot has evolved into one of the city’s most touristy districts. An amusement park located in the heart of a vast forest where approximately 2000 deer live is certainly a can’t-miss attraction. 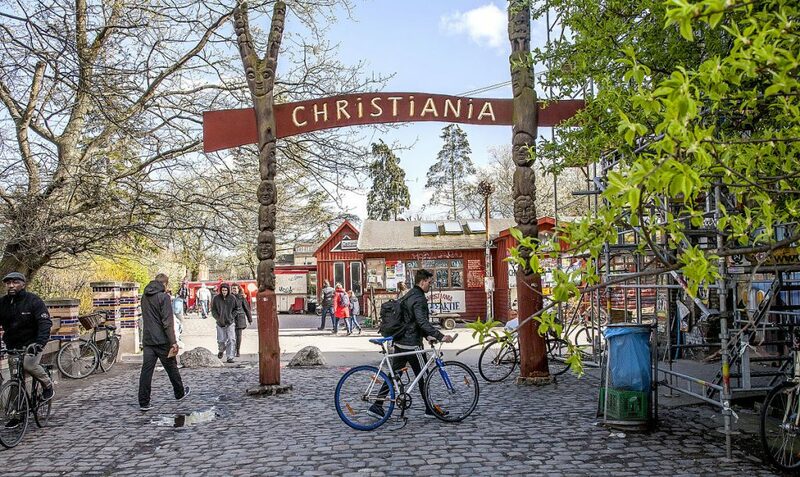 Numerous rides, games, restaurants, and cafés make Bakken, the world’s oldest amusement park, one of the top destinations while visiting Copenhagen. View the city from above from the top of a 17th-century tower. 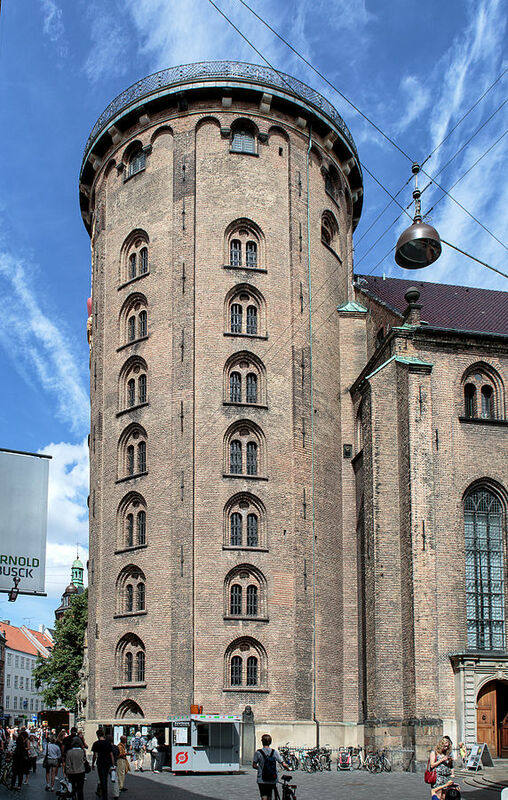 The Round Tower (Rundetaarn) was built as an astronomy observatory in 1642 under Christian IV’s reign. The Botanical Garden houses a great collection of wild plants and fungi from all over the globe. Travel to outer space or into the depths of the world’s biggest oceans thanks to Tycho Brahe Planetarium’s huge 3D screens. 3D movies and IMAX films presenting our planet’s mysteries to young and old are screened every day. 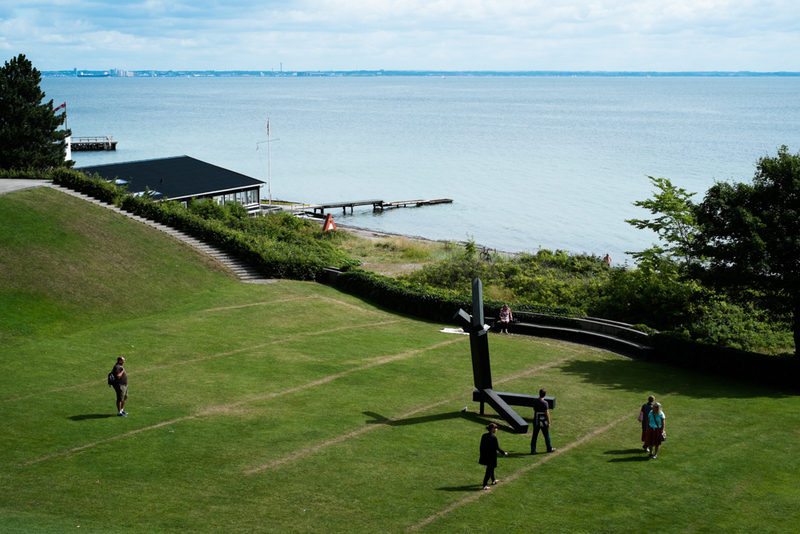 Its special location by the Øresund coast and its great collection of modern art masterpieces make the Louisiana one of Copenhagen’s most significant museums. Visitors will find artworks from many remarkable painters including Pablo Picasso, Wassily Kandinsky, and Andy Warhol. Once was a military base, Copenhagen’s autonomous car-free hippie district has its own special atmosphere. Smoky bars, vegetarian restaurants, concert venues, and souvenir shops are situated all over the neighborhood that looks like nothing to the rest of the city. 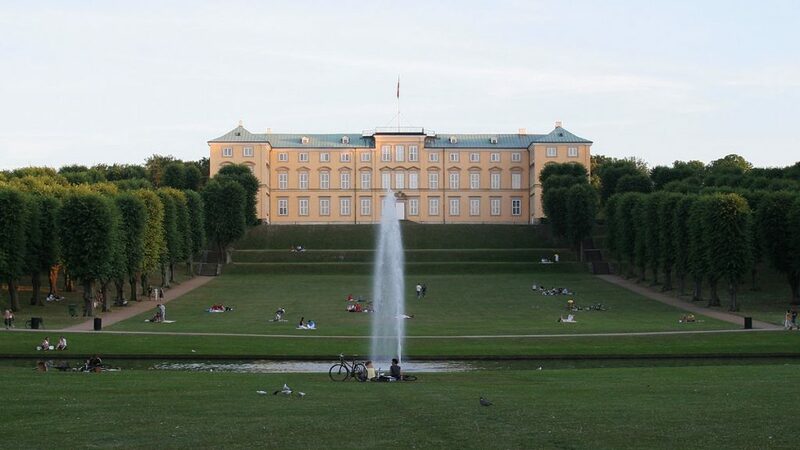 Frederiksberg Gardens is undoubtedly one of Copenhagen’s largest and most beautiful parks. In the hot sunny days, visitors will find locals cycling by the lakes, barbecuing, or just relaxing under the trees. The National Museum of Denmark hosts a great collection of exhibits from the ancient times, the Danish Prehistory, and the Vikings Era. It is considered the country’s most important historical and cultural museum. 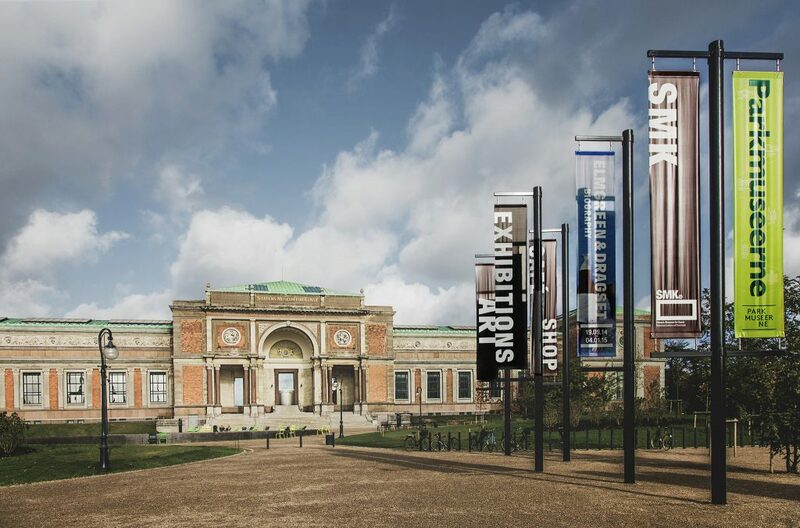 700 years of art are covered in National Gallery of Denmark’s exhibitions. European artwork from the 14th to the 19th centuries, the Danish Golden Age, and contemporary art of the 20th century can be found in this noteworthy museum. 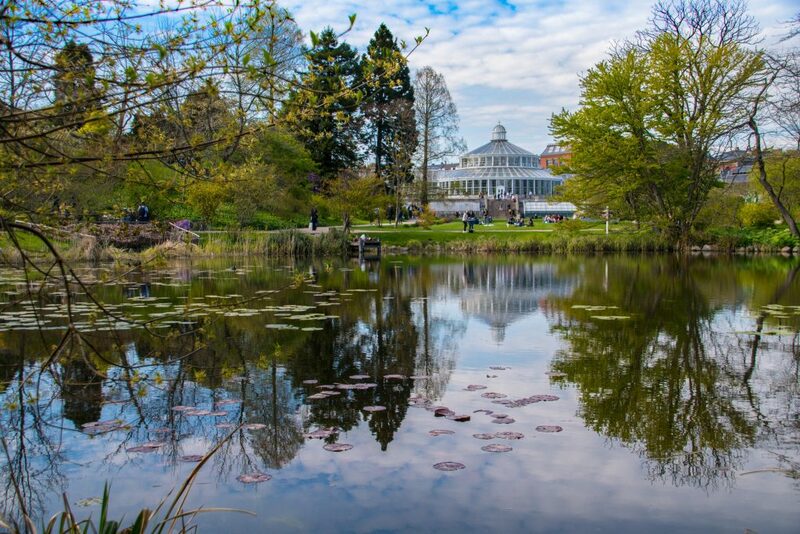 Ny Carlsberg Glyptotek’s extensive collection includes paintings of renowned 19th-century Dane artists, Greek and Roman Empire-era ancient-marble sculptures, and a great collection of Egyptian artifacts. 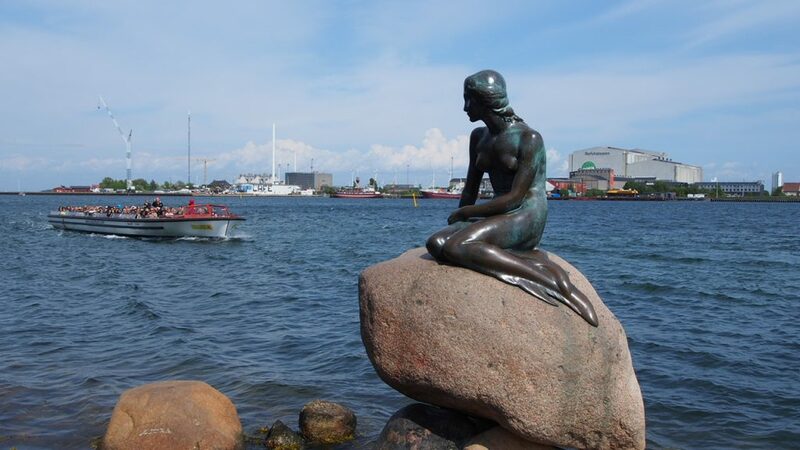 Even though it’s not the most impressive sculptures in Copenhagen, the Little Mermaid has been one of Denmark’s top attractions since 1913. It’s worth noting that the statue has been vandalised many times and the statue’s head isn’t the one Edvard Eriksen made in the beginning of the 20th century. The original was cut off the statue’s body in 1964 and has yet to be found. Close by Langelinie’s the Little Mermaid, Kastellet is a star fortress built in 1664. 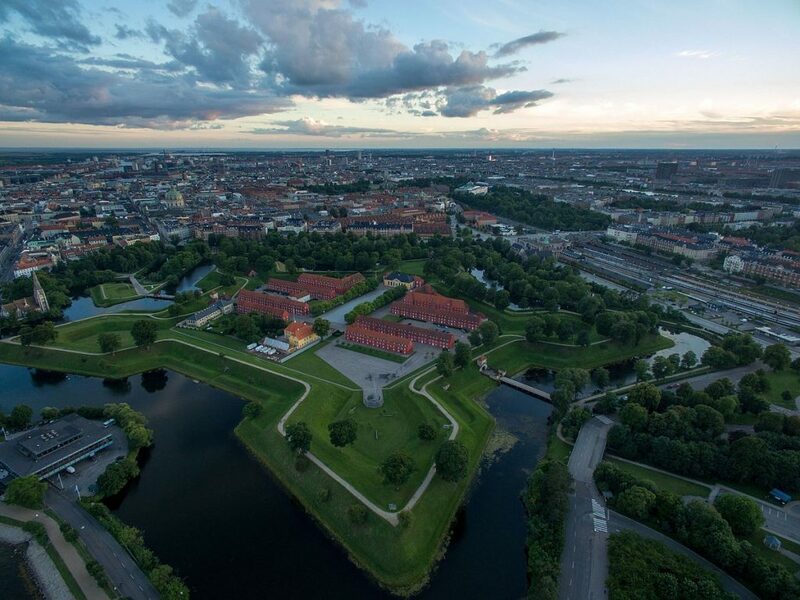 It’s considered one of Northern Europe’s best preserved fortresses. 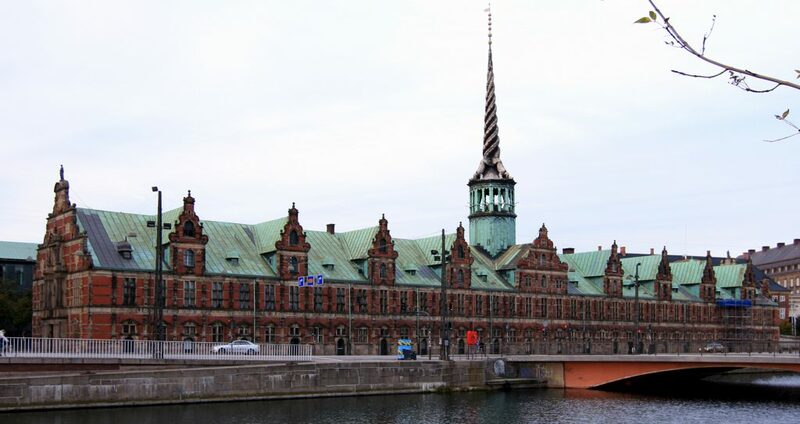 One of Copenhagen’s most noteworthy buildings is the 17th-century stock exchange (Børsen). The impressive building is mostly known for its uncommon spire that is shaped as the tails of four dragons. Once more, it was Christian IV who ordered the construction of the outstanding building.